Deborah Jaffé is a cultural historian with a special interest in design, technology and memory studies; particularly relating to women and innovation, childhood and play, industrial design and souvenirs. 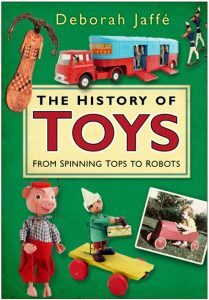 She is the author of eight books including: What’s Left of Henry VIII, Victoria – a celebration, Ingenious Women and The History of Toys. Deborah studied art and design at Dartington College of Arts and the London College of Furniture before gaining her MA from the Royal College of Art in London. Her varied career includes work in the toy, educational and fashion industries; the visual arts; ceramics and photography. Current research is on the importance of preserving memories, which she is exploring in ceramic forms and also research on an archive of refugee related material. 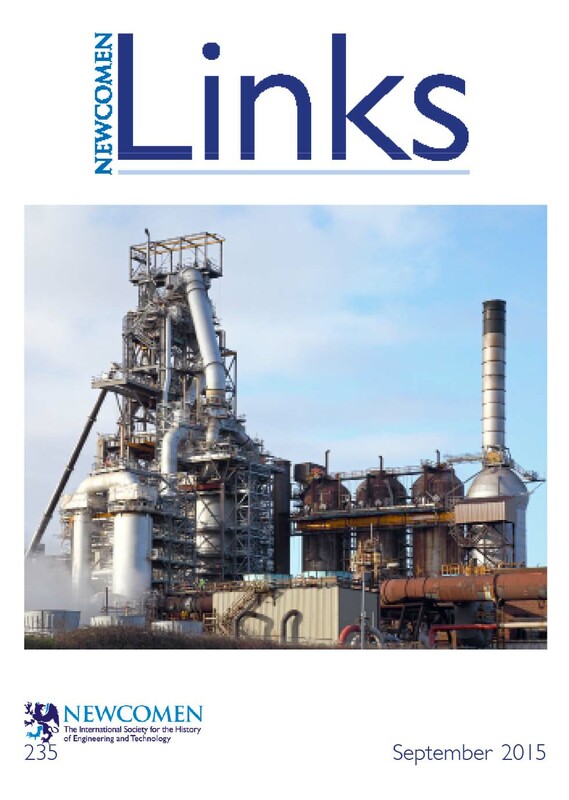 She is also the editor of the quarterly Newcomen Links for the Newcomen Society for the history of engineering. Interest in the Great Exhibition of 1851 and the transition of British society from an artisan to an industrial economy has led to numerous research projects. 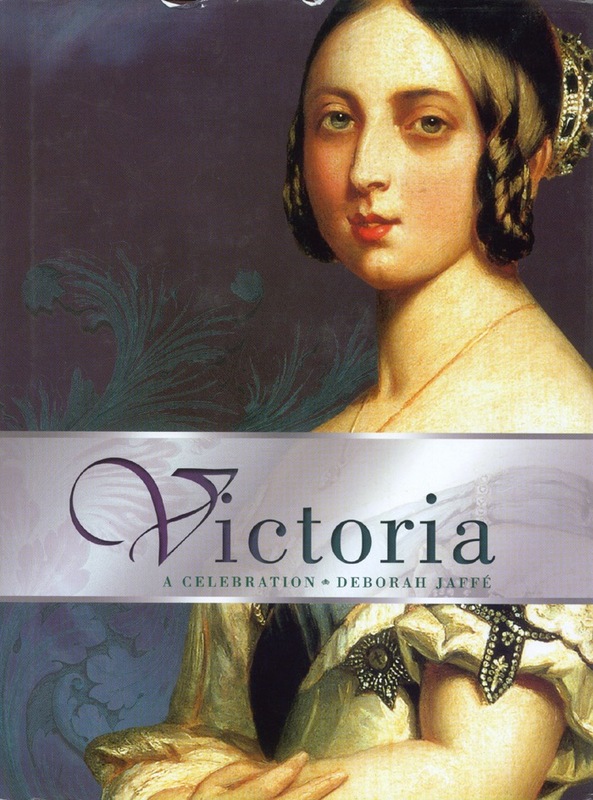 In 2001 Deborah published Victoria -a celebration, to coincide with the centenary of the death of Queen Victoria. A fourth edition of Victoria was published by Andre Deutsch in 2016. This led to historical research on women and innovation and the publication of Ingenious Women. 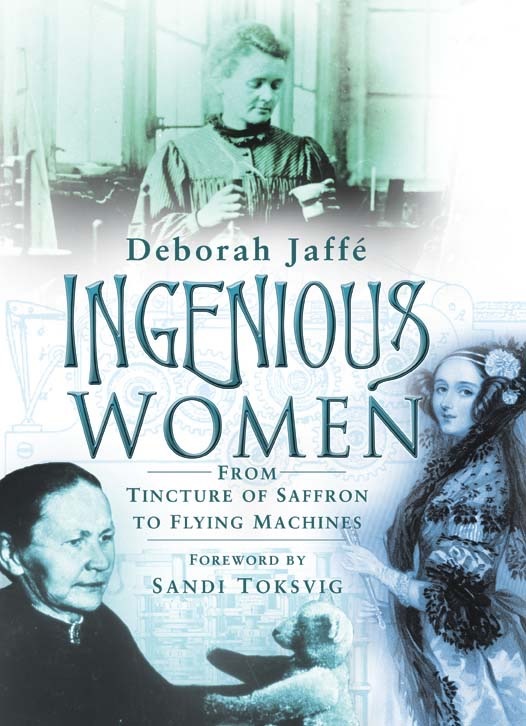 In 2010 she contributed an overview chapter on the history of women innovators to Innovating Women: Contributions to Technological Advancement. In 2016 she discussed the achievements of Sarah Guppy, one of the Ingenious Women, on TODAY BBC Radio 4. The cultural traditions and histories of industrial design in the Cold War are another area of interest, especially the influence of the Bauhaus. The History of Toys, published in 2006, draws on her vast knowledge of the history of childhood and play equipment; her experience of working in toy libraries and on adventure playgrounds; and work in the toy and educational materials industries. In 2006 she was appointed to the committee of the Victoria & Albert Museum of Childhood at Bethnal Green. Deborah is the editor of the quarterly journal Newcomen Links, for the Newcomen Society for the history of engineering and technology. She has been a member of numerous committees including: the Victoria & Albert Museum of Childhood at Bethnal Green; the National Art & Design Saturday Club at The Sorrell Foundation and the Centre for the Study of Cultural Memory at the University of London; and is a patron of ideas21. Deborah frequently speaks, in the media and at lectures, in Britain and Europe on women and innovation, the history of toys, Frank Hornby and Mecccano and design in the Cold War. Deborah is always interested in ideas and new possibilities; please contact her to discuss.